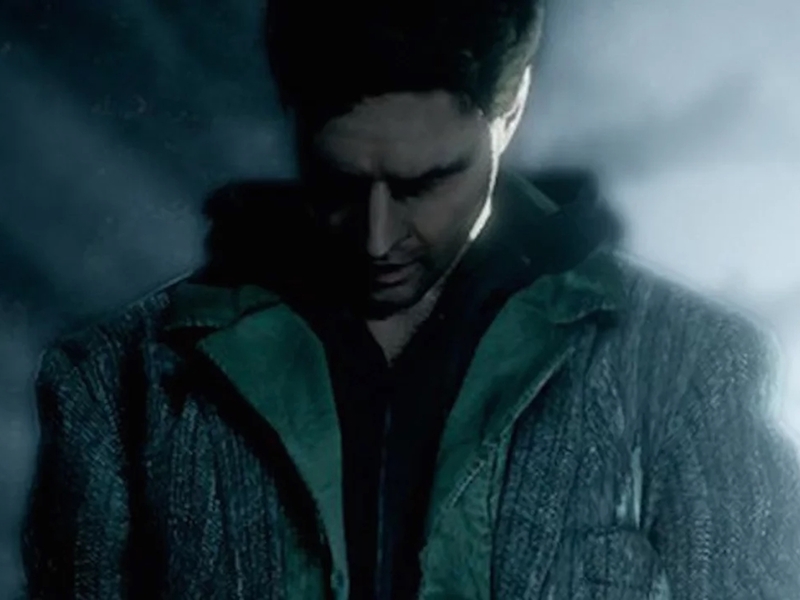 Remedy is very pleased with the performance of the PC version of Alan Wake. It turns out that they made back the money they invested on the PC version of Alan Wake in just 48 hours. “I wanted to chime in here. We are very happy with the sales and hitting #1 on Steam at launch was nothing short of amazing,” Aki ‘AJ’ Järvilehto, Remedy’s executive vice president wrote on the developer’s forum. Hopefully, they will bring Alan Wake’s American Nightmare to PC soon. Congratulations PC gamers! You really deserve more love from Remedy. Earlier we reported how Remedy wanted the “PC pirates to enjoy the story”, and it looks like now, they don’t need to bother with piracy after all. This is turning out to be an extremely profitable decision for them.